← Brownie Troop Surf Sharking Party 7/25! 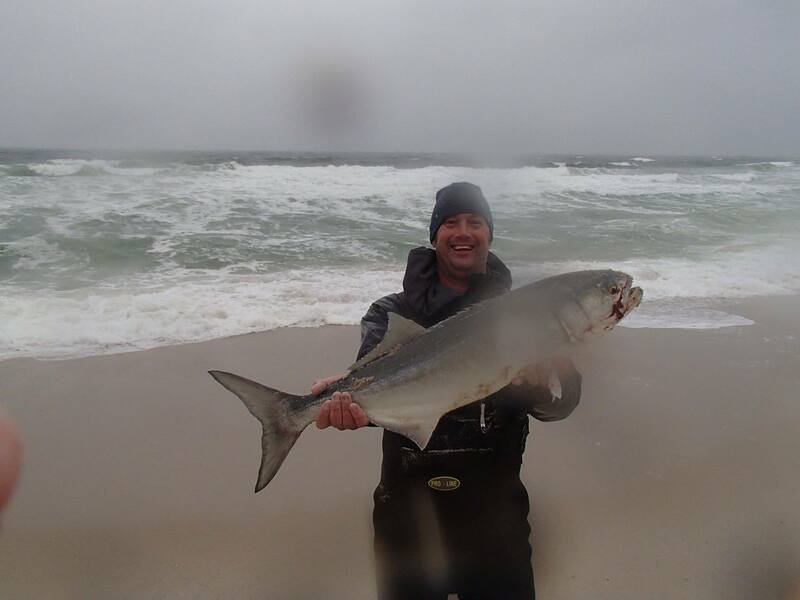 Hi there, I haven’t sent out a fishing report in quite some time but i have been fishing a lot, mainly from the surf, although i plan on boat fishing this week so look for reports to come in more frequently. 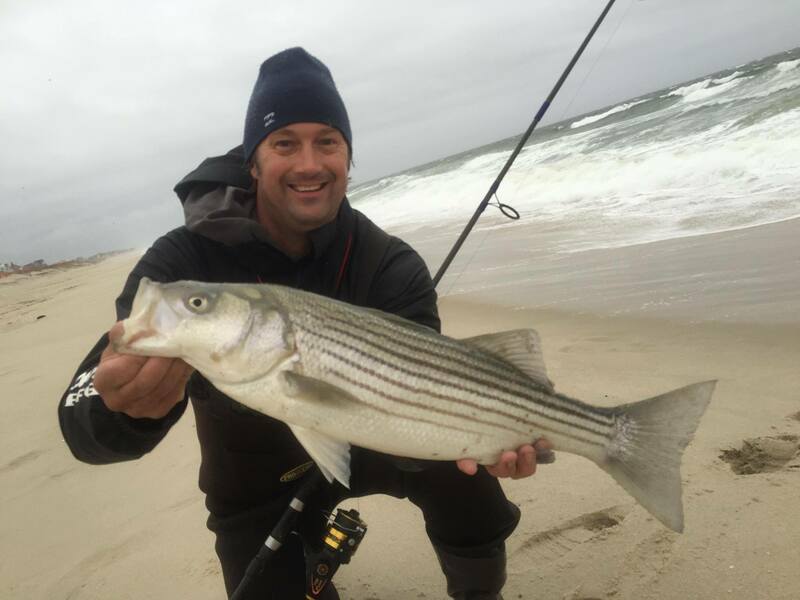 the fall striper migration has been fantastic in new jersey this year, i have not had one trip that didn’t end up with a t least one or two multiple keeper sized striped bass and bluefish. 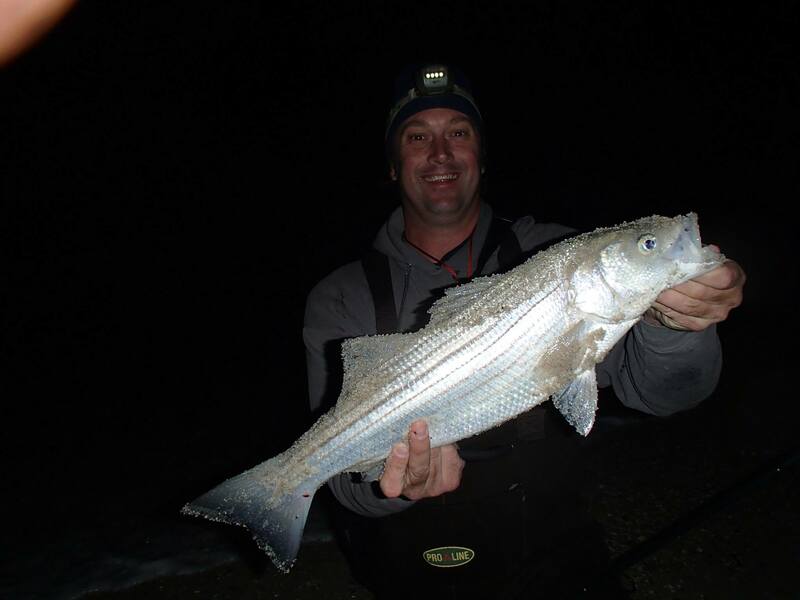 truly one of the most epic autumn striper runs in my memory. here are some photos of our success. we are still taking reservations for the end of this year as well as next year, lastly, those were my good friends in the eagles of death metal, the band performing onstage in paris last night during the isis attacks that left over 100 people dead, most of the casualties were from the theater where they were performing. please keep the victims in your thoughts and prayers today.